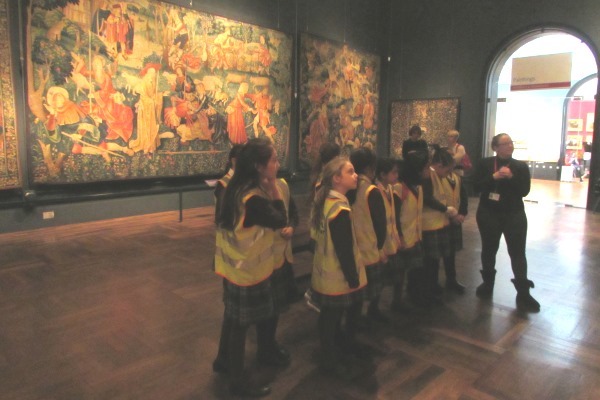 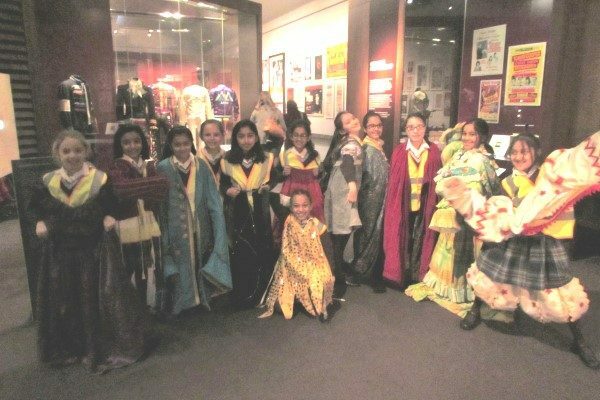 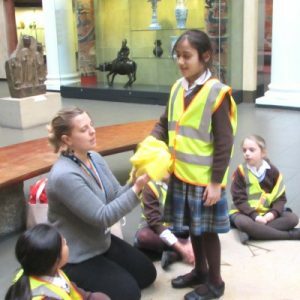 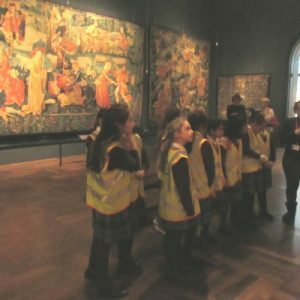 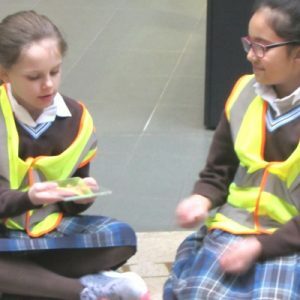 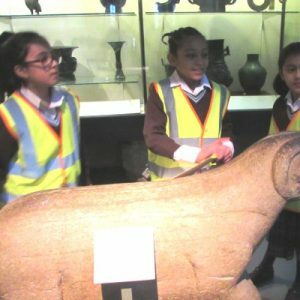 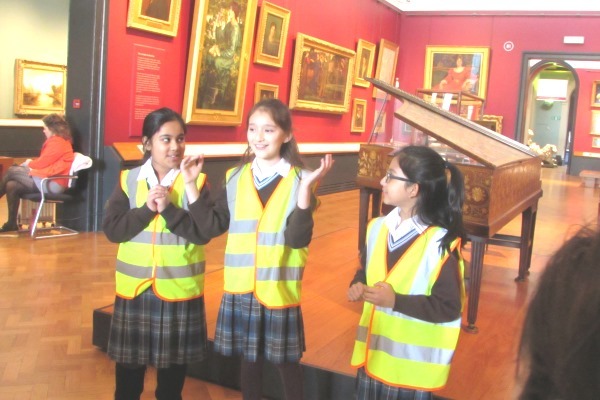 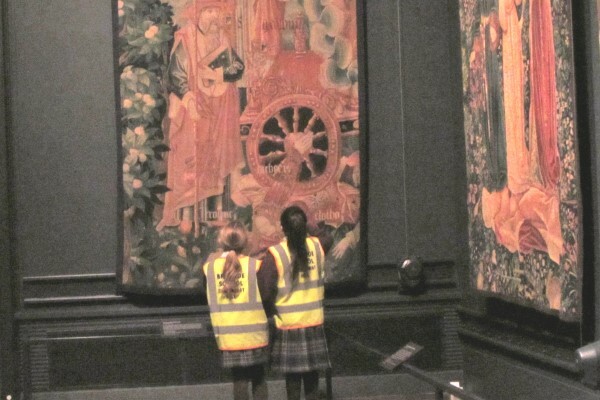 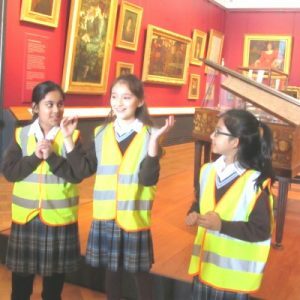 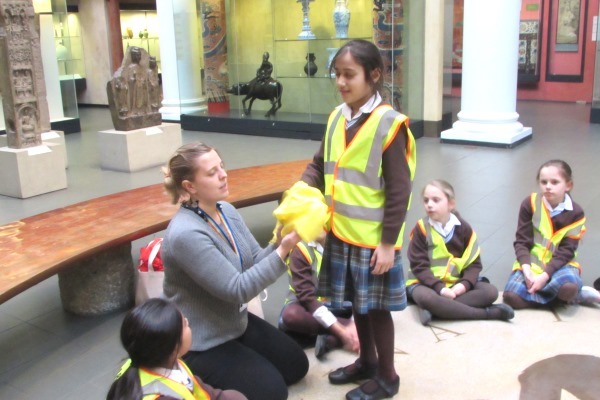 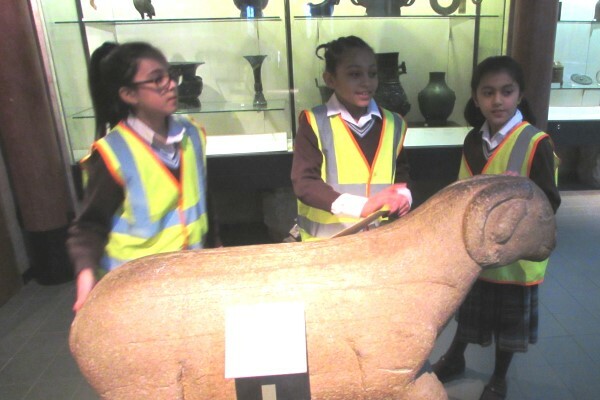 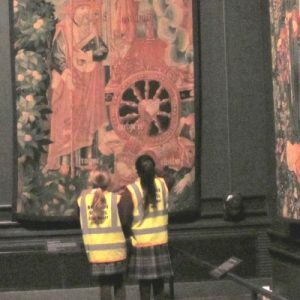 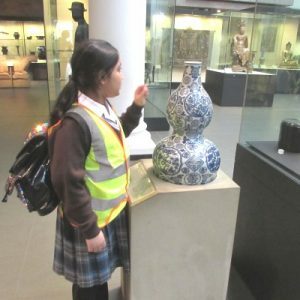 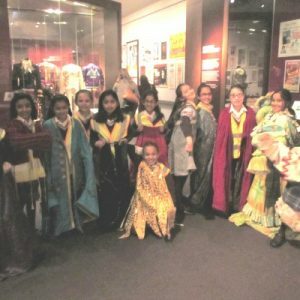 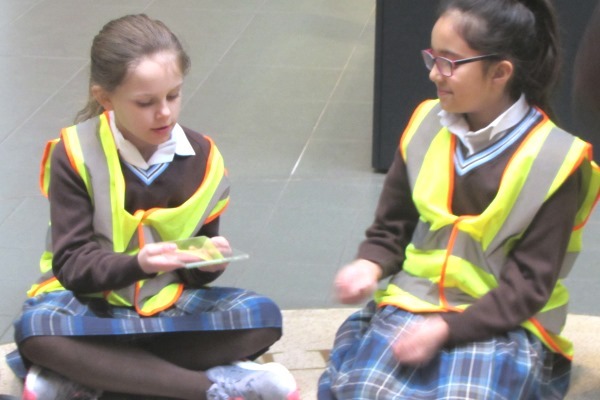 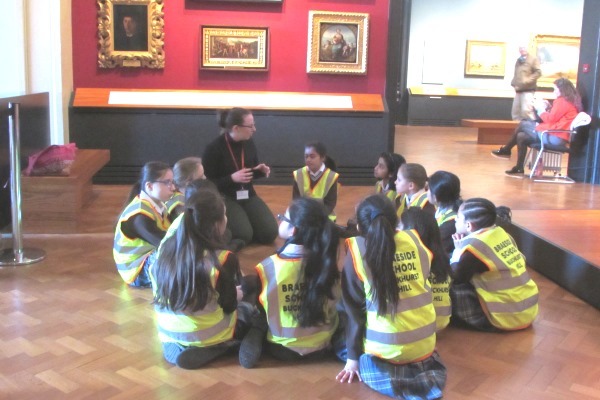 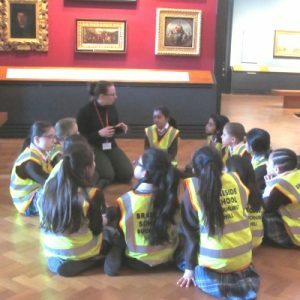 On Wednesday 7 February, Year 4 had a fantastic time exploring the V&A Museum and it’s different treasures. 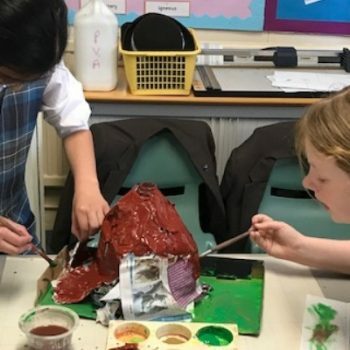 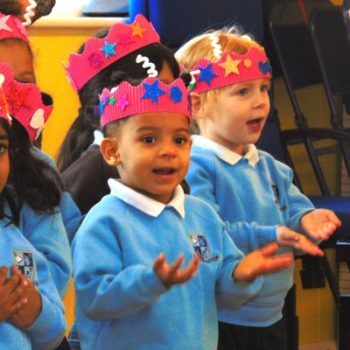 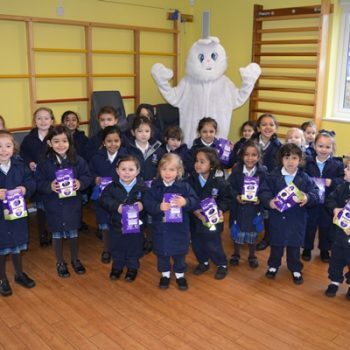 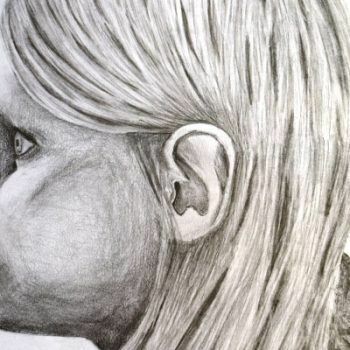 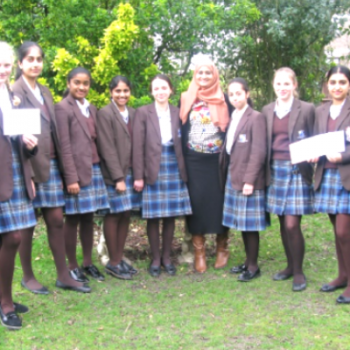 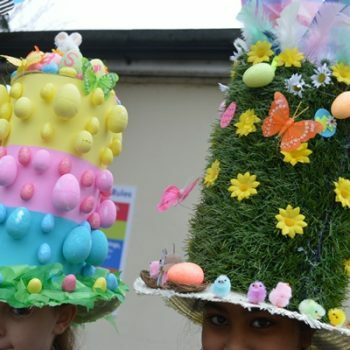 In the morning the pupils completed a literacy based session where they used various works of art to inspire story ideas and build exciting vocabulary. 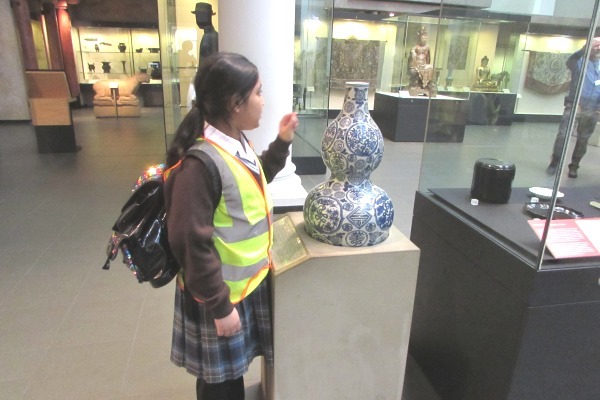 In the afternoon they explored artefacts from China, looking at the different materials used for designing and making, as well as discussing why these materials were the most suitable. 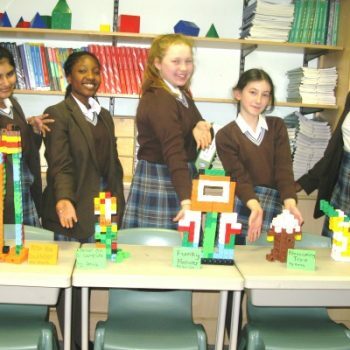 The pupils also had a go at designing their own thrones for an emperor, with some pretty tricky materials.